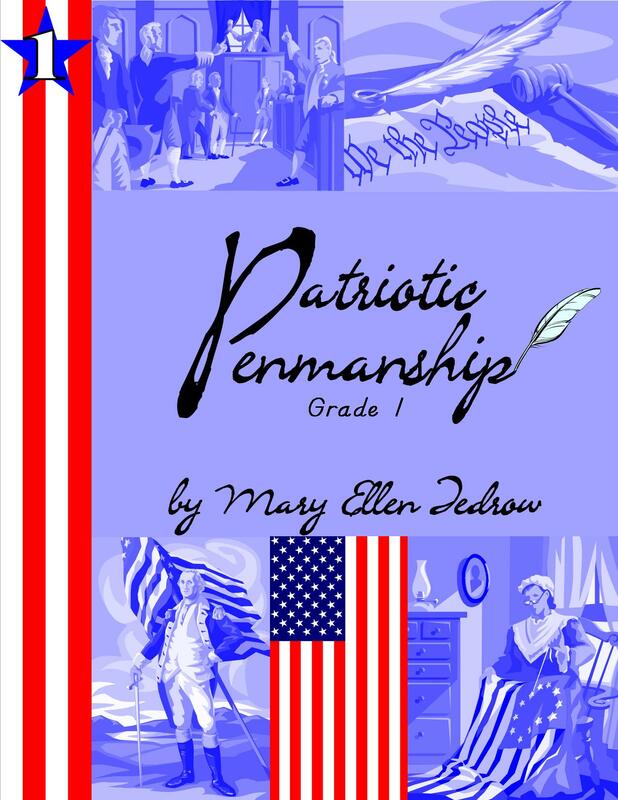 Make handwriting practice meaningful and useful with Patriotic Penmanship! 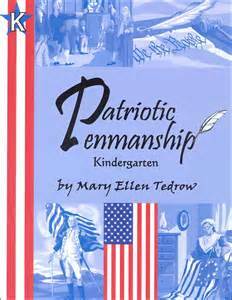 This kindergarten workbook features lots of short vowel words with just enough work for little ones. Each lesson is designed for one week's work. Children will learn the proper sequence for forming each letter; worksheets include activities for them tracing upper and lower-case letters and free writing the letters before moving on to tracing and writing short words. 24 lessons. 75 pages; non-reproducible; consumable workbook.